A mechanical watch depends upon the oscillation of the hairspring attached to the balance wheel. 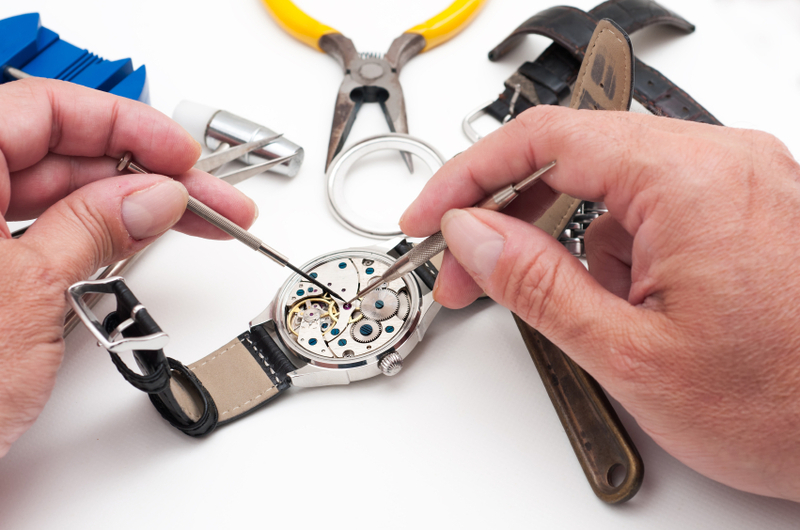 Without proper hairspring adjustments, the watch would not operate at the correct frequency. In this workshop, students will learn how to: Perform basic hairspring adjustments, correct the hairspring in the round and in the flat, and make adjustments to the overcoil and at the pinning points. Students can optionally bring: jewelers screwdrivers, rodico, parts tray with cover, dust blower, and a collet closing vise. Please contact Education at education@nawcc.org or (717) 684-8261 ext. 237 with any questions.